Learn about the new product that’s reinventing the electric socket, and how it could transform your home. When it comes to the Consumer Electronics Show (CES), the world’s largest and most influential technology event, what happens in Vegas won’t stay in Vegas. It will quickly travel to homes just like yours. Every year at CES, industry leaders and rising stars gather to exhibit the newest in technology and discuss the future of innovation. This year, the conference’s Smart Home sessions were hotbeds of activity, covering everything from vehicle tech to soon-to-hit-the-market smart home appliances. Though the 2019 CES (January 8 through 11) is famously huge, one of the new products unveiled there is actually quite small: Hide, the original and only recessed AC outlet. If you haven’t given much thought to improving your outlets, you’re probably not alone. After all, the familiar square two-gang outlet is pretty standard fare. Why focus on something so basic? Could a new outlet really be as exciting as other advancements in home automation? Keep reading to discover the potential this product has to change your living spaces this year… and beyond! Not much has changed in electrical outlets over the past few decades, so it’s likely you don’t even think about the ubiquitous sockets you use to power your home. The game changer, out this month, is the recessed outlet. 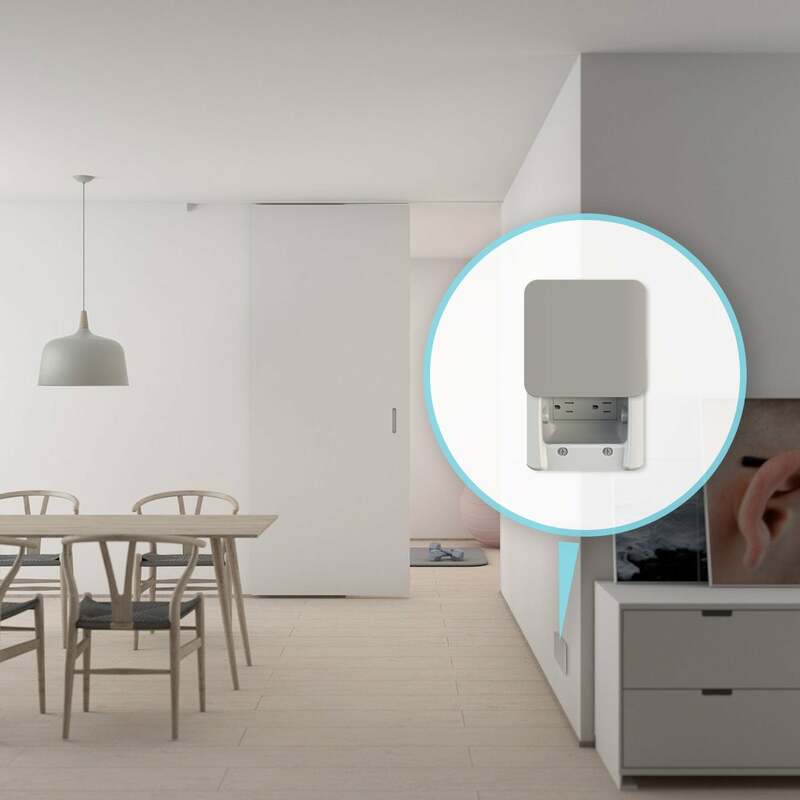 In a simple yet exceptional refinement of Italian design, Hide entirely re-imagines the electric socket to enhance home design, improve safety, and boost functionality in exciting new ways that make a smart home absolutely brilliant. This ingenious solution has reached millions in Europe since 2012. Here’s how it will redefine how Americans plug in: Hide’s unique AC sockets, which are recessed into the wall about two inches, replace traditional outlets. Each recessed socket features a sleek, sliding lid. Plug in your gear—appliances, computer, TV… basically any standard device with a three-prong plug—and slide the cover into place, then see how the plug vanishes into the wall instead of protruding into the room. 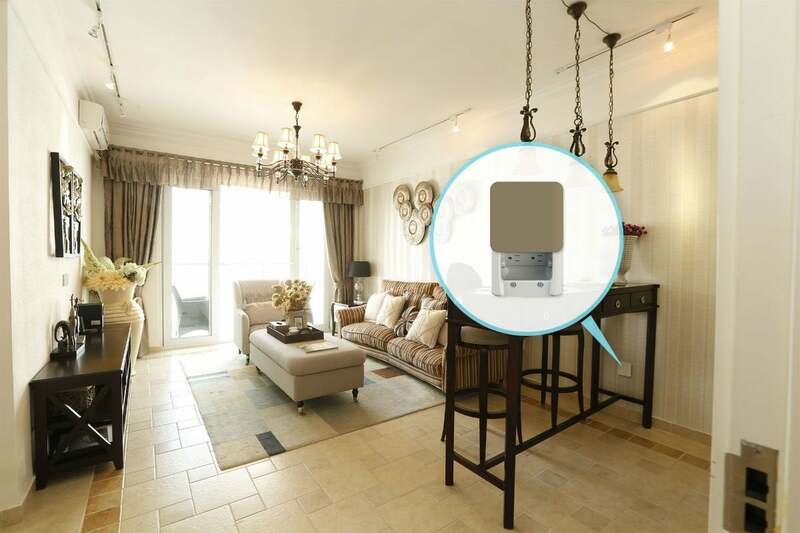 If this appealing idea has you wondering why no one came up with it sooner, get this: Beginning in 2020, Hide is set to introduce Smart Covers, a home automation and AI extra that will give that little lid enormous functionality. Builders, designers, and homeowners have plenty of reasons to welcome this innovation into American homes. Greater Functionality: Aptly named Hide literally keeps plugs and plates hidden. With the plug inserted and the lid closed, a negligible protrusion of just .35 inches replaces that bulky two-inch plug sticking out of the wall. You’ll be surprised by how much free space you’ll gain by getting rid of those unsightly plugs. The flat surface leaves you free to pull cabinets, TV stands, and other furniture flush to the wall without the worry of damaging cords. Design Dimensions: Let’s face it: Plugs are ugly! Hide recessed sockets mean no visible interruption on the wall, which fosters a neat, clean, minimalist look. Yet if you want an extra visual component, the plastic covers can be customized with paint, wallpaper, decals, or other materials to camouflage them or to better complement your decor. Safety and Security: Hide recessed sockets keep electrical connections hidden from children’s curious eyes and fingers, making any room safer for little ones. Plus, AC outlets in the kitchen and bath will be better protected against water, reducing the likelihood of shorts and shocks. Easy Installation: Hide can be swapped in for the standard two-gang electrical boxes already in your home in about two minutes, using just a common screwdriver. There’s no need to adapt any part of your electrical system and no masonry work required, though it’s recommended that a professional electrician handle the job. The sockets themselves are certainly affordable, with a starting price of about $10 a pop. Future Forecast: Tech developments on the very near horizon are expected to turn the sleek lid into a smart-home powerhouse. 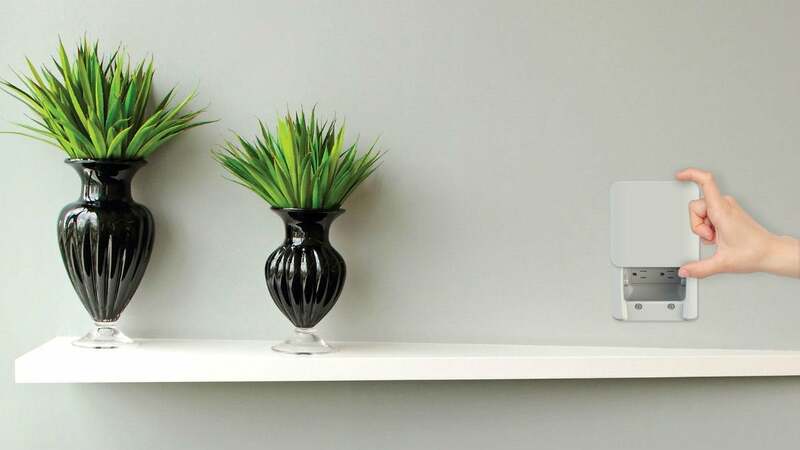 These Smart Covers, on the way in 2020, will connect to your Wi-Fi and use low-voltage power (12 V) from the outlet wiring, allowing you to use the lid as an audio speaker, CCTV camera, or fragrance diffuser. They will even be compatible with personal assistants like Echo and Alexa, with all functions programmable with your smartphone. Hide is now available at www.hidesmartsocket.com and will be coming soon to stores. This article has been brought to you by Hide. Its facts and opinions are those of BobVila.com. 15 of the Best Walking Tours in the U.S.